“He is the image (eikon ) of the invisible God, the first born of all creation.” – Colossians 1:15. 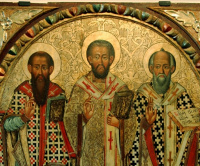 This website examines the Orthodox Church (both the Eastern and Oriental traditions)*, with its rich and ancient tradition. There are approximately 260 million Orthodox Christians worldwide**, and they are found in many countries around the world. 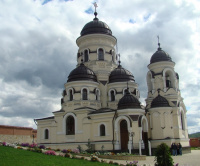 Numerically, the largest community of Eastern Orthodox Christians is found in Russia, and the largest community of Oriental Orthodox is found in Ethiopia. 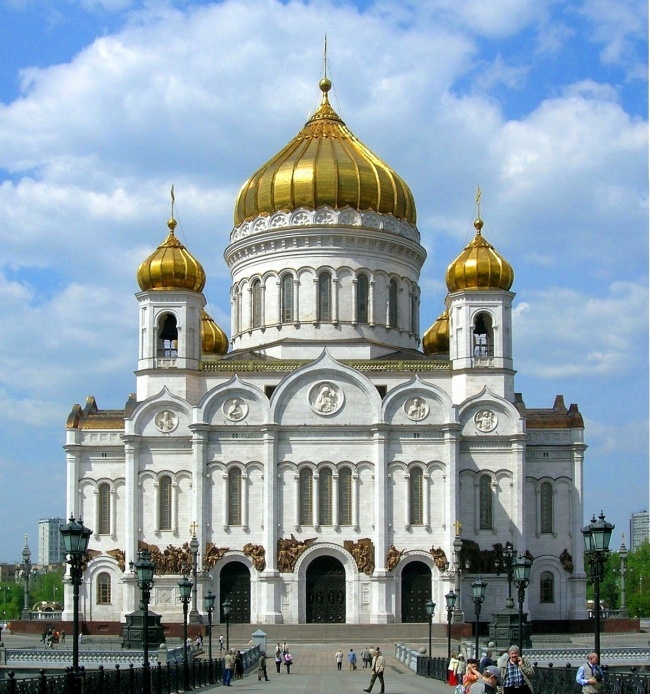 * The Eastern Orthodox Church is officially called the ‘Orthodox Catholic Church’. 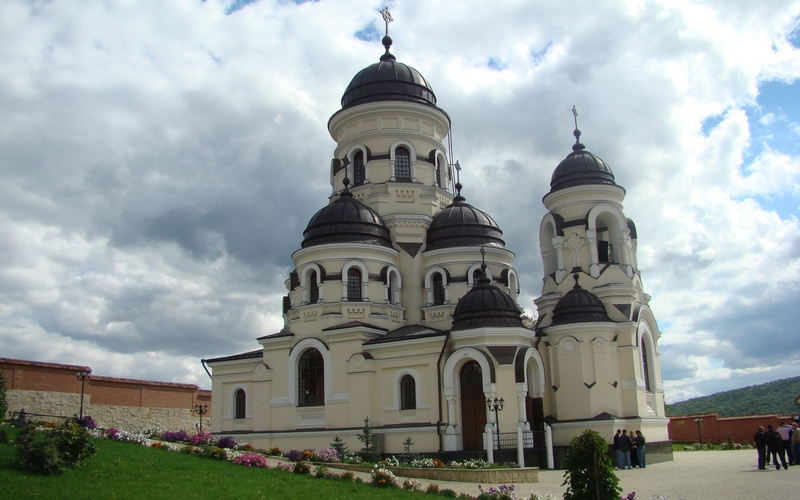 ** According to the Pew Forum report on Global Christianity, published in 2010, there are 260,380,000 Million Orthodox Christians worldwide. 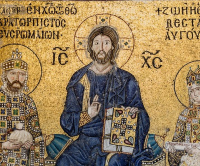 » Complete a survey designed for Orthodox Christians. 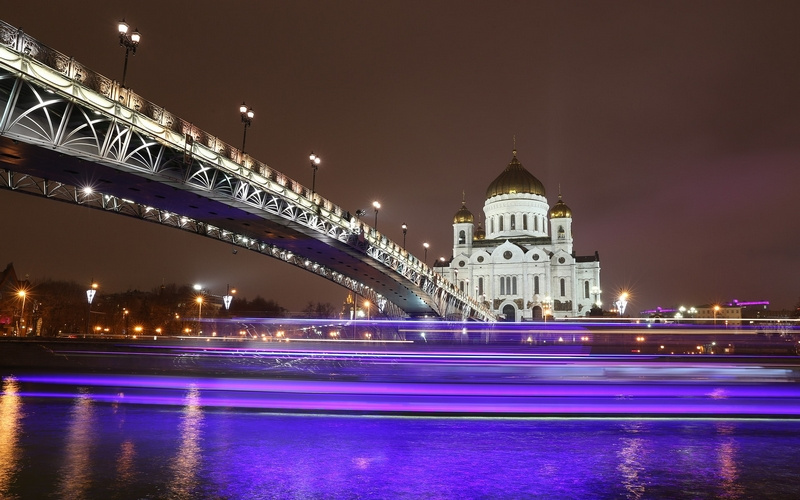 » View the Orthodox population of Europe. 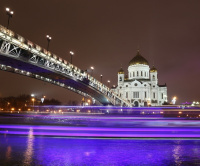 Christ the Saviour Cathedral, Moscow, Russia. I am very grateful to Father Gregory Hallam, who has been extremely helpful and patient in answering my questions about the Orthodox faith. Father Gregory is the parish priest of Saint Aidan’s Church, Levenshulme, Manchester. 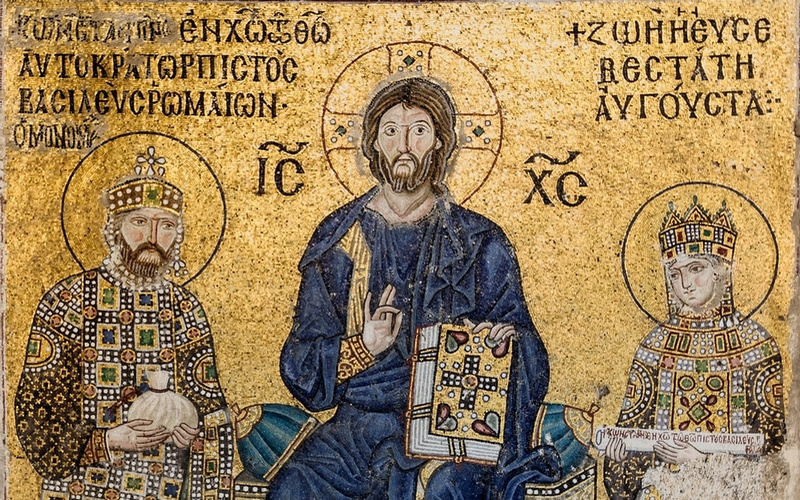 » Websites are available for the Catholic and Protestant traditions of Christianity. 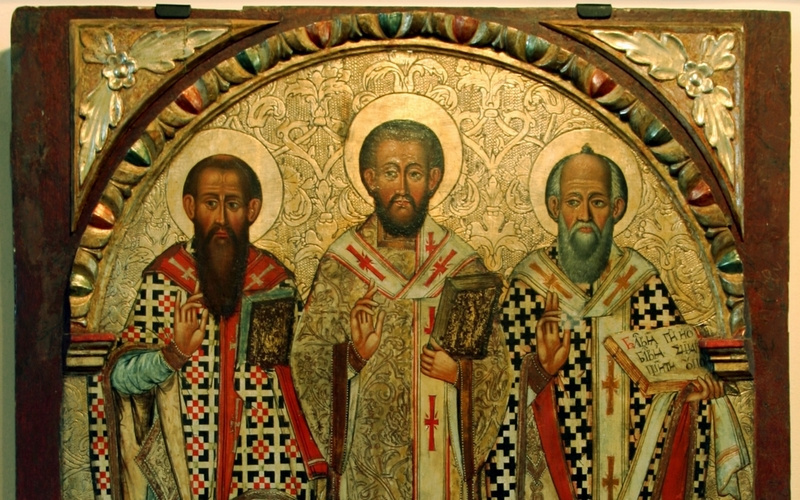 » A Comparison table between Orthodoxy, Protestantism and Catholicism may be viewed. » A diagram of The Branches of Christianity is available for download (PDF). 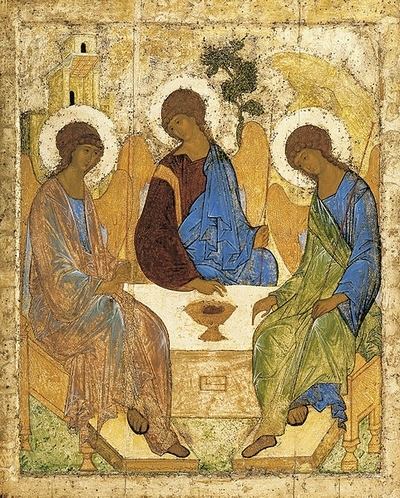 The Trinity, by Andrei Rublev (c. 1360-1430).